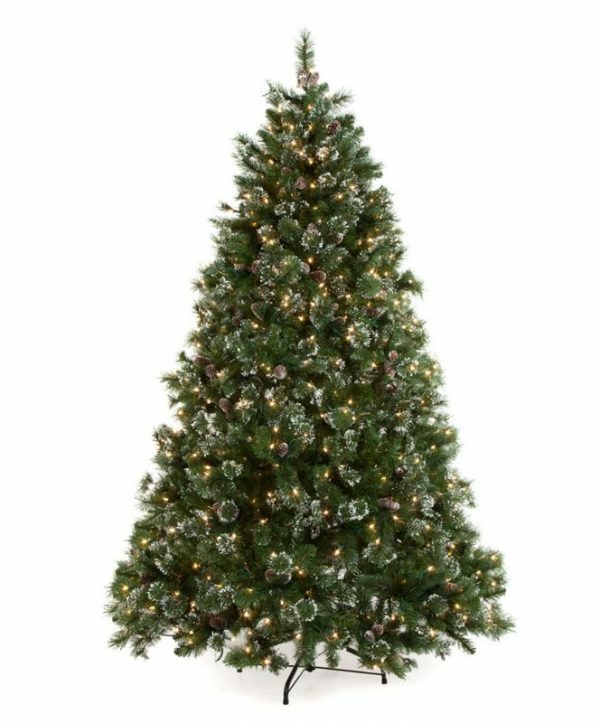 The Oregon Pine collection is one of our best selling trees. 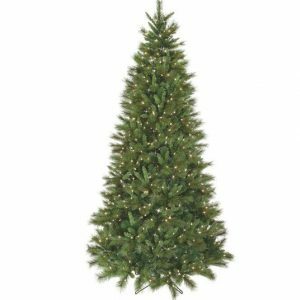 The 12 ft Oregon Pine prelit Christmas tree has a combination of long and short hard needles as well as natural pinecones. The needles are tipped with snow grabbing the glow of the lights. You can't go wrong with this beauty this season. 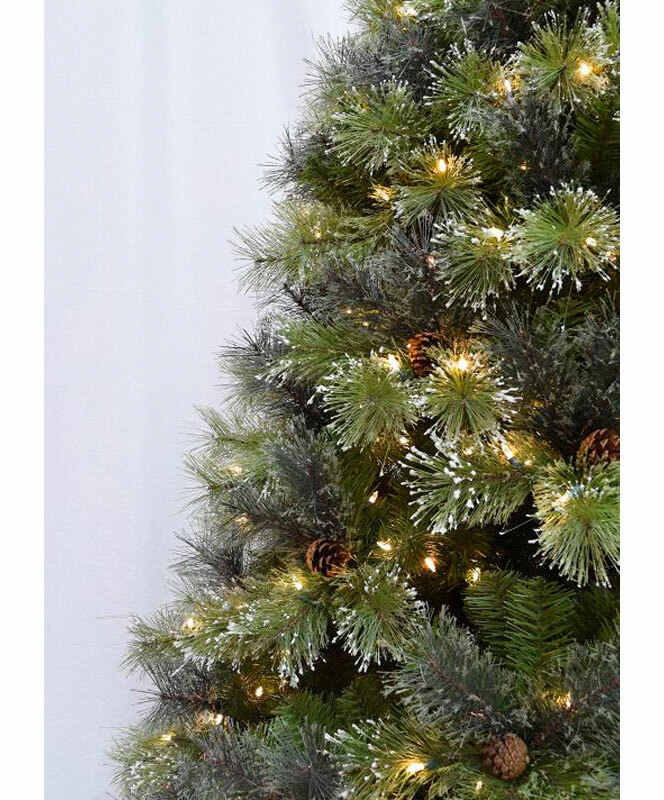 Featuring our revolutionary Color Changing light technology, these trees are pre-lit with color changing LED lights that can alternate between clear and multi-colored at the touch of a button. New Music Lightshow technology. 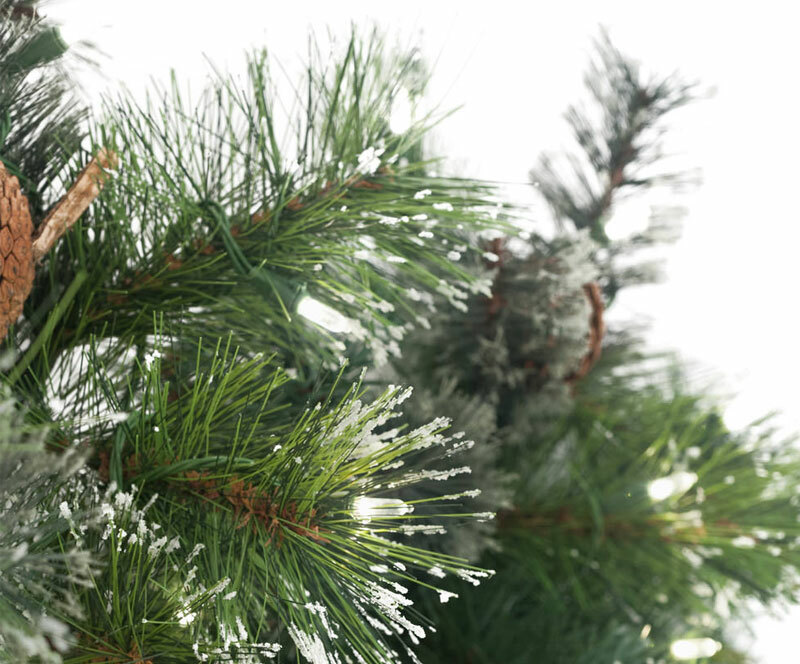 Sync your tree to your favorite music and watch it come to life. Ships in two boxes. Addtional shipping required. Slight variations in size and color may vary from picture.